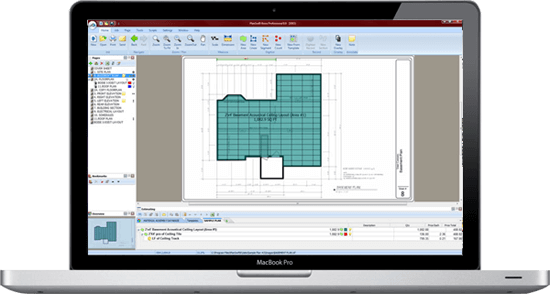 Why not become a Construction Software Reseller for PlanSwiftUK? Planswift is set to become the new platform for the Construction Industry and we invite you to share in this success. The software is being used because it represents a new age in digital information exchange allowing fast and accurate estimates with obvious benefits for users. Why not help to pass the news to other potential users simply by explaining the basics and inviting them to visit our web site. Remember it is risk free as well, with a FREE 14 day trial. If you would like to be a part of our success simply send us an e-mail to planswiftuk@gmail.com and we will explain how you can enjoy outstanding commission rates for helping those who have yet to hear about us. When the evaluation is complete and leads to a purchase – you see the benefit and remember there are no stocks to fund, just your time is needed. Join the revolution and help to create something really special for the construction industry!